I don’t walk Shimmer on Sundays, so instead of a story, I’m going to post pictures I took of him over the years. 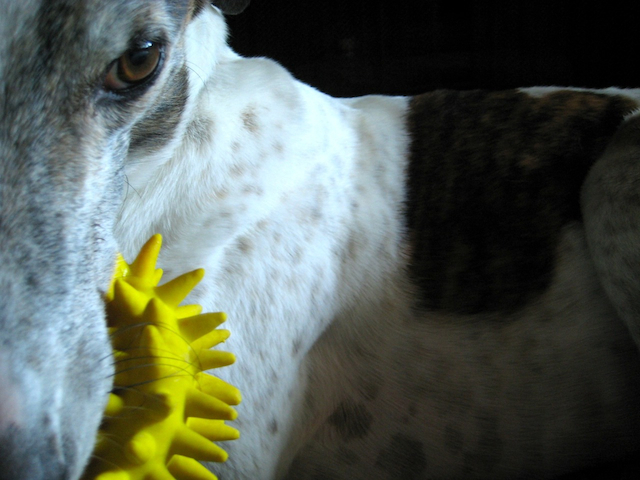 This entry was posted in Photography and tagged dog, dogtoy, photography, postaday. Bookmark the permalink.